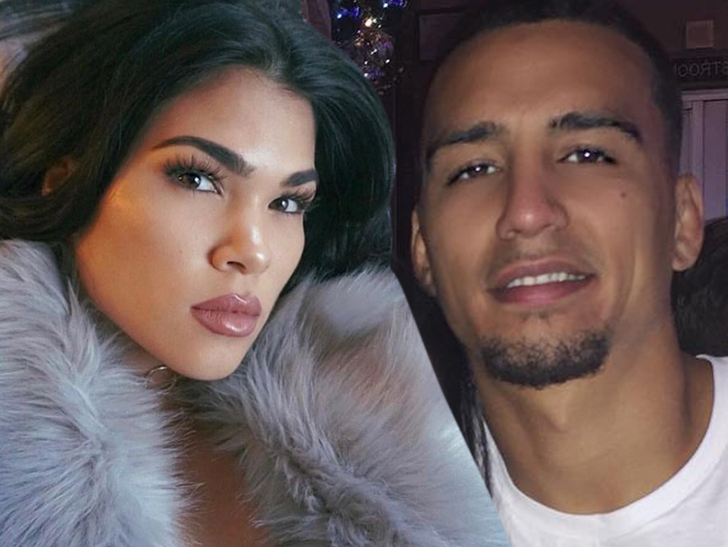 TMZ Sports has obtained court documents in which UFC fighter Rachael Ostovich describes the beating she claims she took at the hands of her MMA fighter husband on Nov. 18 ... and it's horrific. "After a night out with family, [Arnold Berdon] punched me repeatedly on the head, face, ribs, making me fall to the ground," Rachael says in her petition for a restraining order filed in Hawaii. "I gasped for breath and escaped thru [sic] balcony. I coughed up blood, threw up sev. times. Cracked orbital." In the docs, Ostovich claims Berdon had physically abused her in the past -- citing a specific incident on May 6, 2018 where he allegedly punched her in the legs repeatedly, leaving bruises. Ostovich requested a restraining order against Berdon -- claiming he's a danger to her and their 5-year-old daughter. The court granted the request and Berdon must stay 100 feet away from both of them. As we previously reported, Berdon was arrested Tuesday for 2nd degree attempted murder -- a charge that carries up to a life sentence if convicted. Berdon's family members have told us he plans to argue that he was defending himself on Nov.18 and did not initiate the violence. 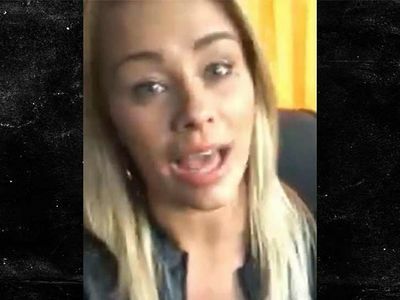 Ostovich was scheduled to fight Paige VanZant in January -- but had to pull out due to her broken orbital bone. Ostovich had been hospitalized for her injuries but has since been released and is recovering at home.